The annual Performing Arts performance is fast approaching, this is an exciting project that has collaborated aspects of the CCA programme. The annual Performing Arts performance is fast approaching, this is an exciting project that has collaborated aspects of the CCA programme, bringing together Dance, Drama and Music. 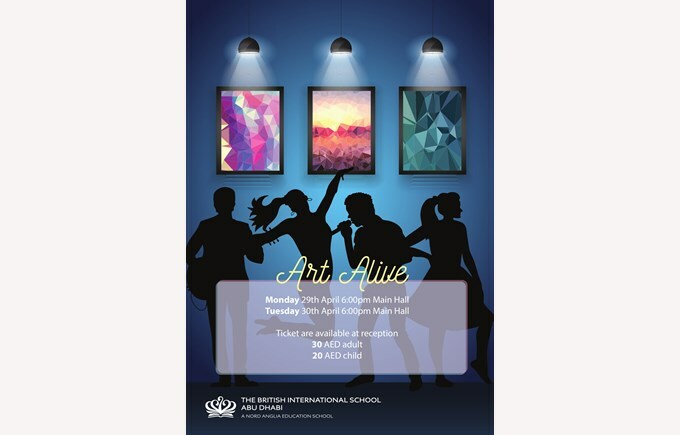 Students from Year 2 through to Year 13 will perform under the theme of ‘Art Alive’, providing the audience with a range of artistic talents. 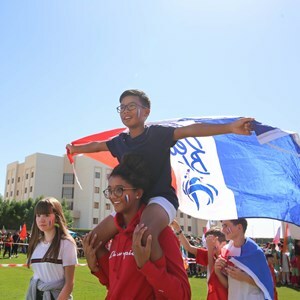 Tickets are on sale at the main reception 30 AED for adults and 20 AED for children.